Turning the BIG FOUR - OH has me doing a lot of thinking. 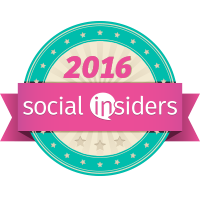 In previous years I have made New Years resolutions, but this year I am reevaluating. Not a one year resolution but more about what am I doing for my entire life. I seem to feel like I have been moving in the right direction. This is a sponsored post in collaboration with Mirum. All opinions stated are my own based on my personal experience. Let's talk about Self Care. What does that even mean? I stopped to think about the last few years. I realized that even though I have been promoting others to self care as part of my nurturing character, I sort of became too busy for myself. Don't get me wrong, I tried but others always came first. But self care is important. 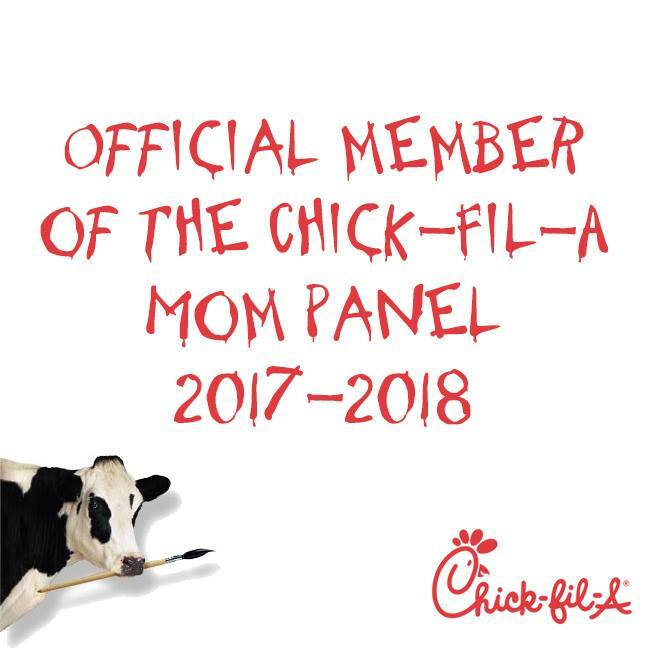 Did you know most moms put themselves last? That is even if we make our own lists. We put others first. It is in our nature. Think about this-You cannot take care of others, if you fall ill or have a mental breakdown. Ok, I may be exaggerating a little bit but really do not let yourself get to the point of no return. So how do we do it? Reevaluate. Let's start with pampering yourself. How often do you pamper yourself? Never, wow. That does not shock me. Some may say sometimes, and rare few will say that they always do. Pampering does not have to be hard, time consuming, or costly. 1) Bath-How often can you say you were able to just take a warm bath? It helps me relax not just my body but also my mind. I always make the excuse that I do not have time, though. 2) Shower-Ok, I know you shower. But are you always in a rush? Do you jump in and just give the major parts a rinse. I am guilty. Just like most moms, I make several excuses. I have a lot of things to do and never have enough time. Not enough time for ME. I am changing my mindset. Baths aren't just to relax the kids before bedtime. They can also be for this mami to relax after a hard day of mommy duties, work, and life. Instead of getting the kids ready first and leaving myself for last, I will go first. That way I can get up, take my shower, take my time as I get ready, and be able to smell the flowers. Be selfish and take an extra 10 minutes to yourself. You deserve it. Caress beauty bars and body washes can help keep us pampered. Caress body wash and beauty bar fragrances are crafted by the world’s best perfumers to transform your daily shower into an indulging experience that will make you feel special every day. On your next trip to H-E-B stop to check out all the fine fragrances of Caress' body washes and beauty bars, so you can get pampered with your favorite scents. What fragrance or scent relaxes you the most? 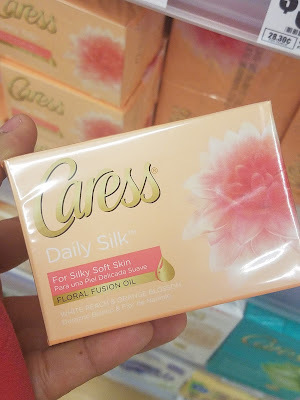 I have been using Caress for many years and I just love the way it makes my skin smell so nice. 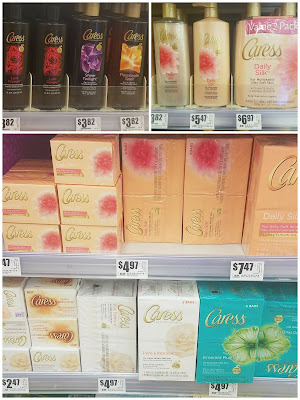 I love so many scents but my favorite is Caress.